Welcome to Extinct Attractions. My name is Cole, and I’ll be your guide through some French castles today. This weekend, we got a brand-new look at Toy Story 4 after the Super Bowl ended. I was already really excited for the film, but after the sneak peek, I can’t wait until it’s June, so that I can be immersed in the world of Toy Story again. 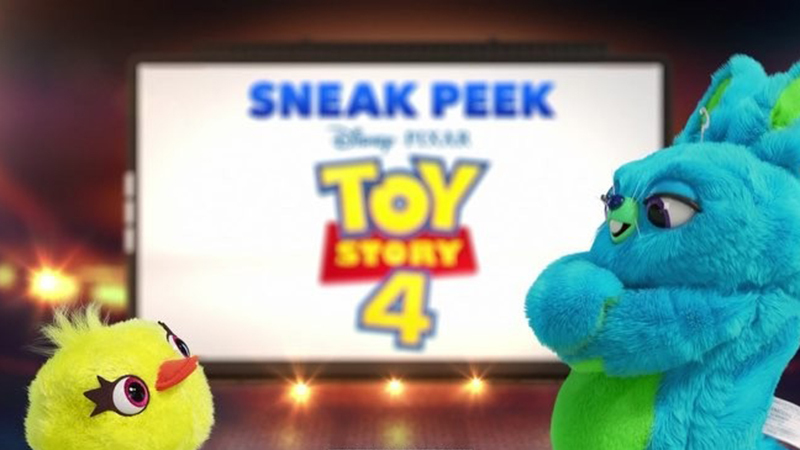 Before we get to Toy Story 4 though, we will have the chance to watch a couple of live-action remakes first. Aladdin and Dumbo will be making the transition to the live-action big screen following the footsteps of films like The Jungle Book and Beauty and the Beast. While both of these films will certainly do well, neither will likely live up to Beauty and the Beast‘s box office gross, which was the second highest-grossing film of 2017 behind only The Last Jedi. 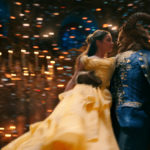 A lot of this success is based on the fact that the original Beauty and the Beast is one of the most beloved animated films of all-time, so much though that it’s always appropriate to jump back to 1991 when the movie debuted to audiences everywhere. Debuting nationwide on November 22, 1991, Beauty and the Beast was proof that Disney Animation was back to being a powerhouse and creating films that critics and audiences loved. The movie went on to become the third highest grossing film of the year, both domestically and worldwide. Additionally, the film was also nominated for Best Picture at the Academy Awards, becoming the first animated film to ever have that honor. 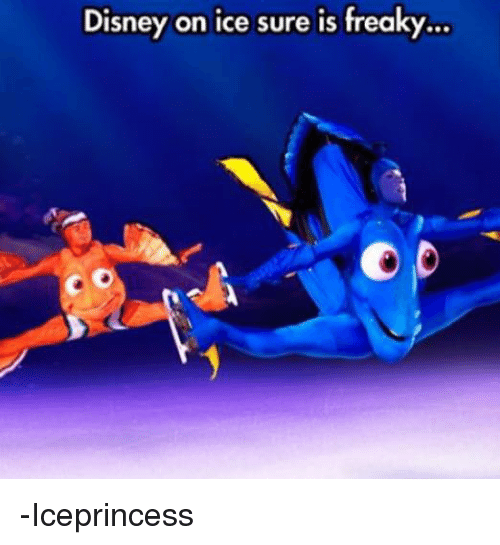 With these kinds of results, it was a no-brainer that Disney would bring the film to life in the parks. Disney’s Hollywood Studios received the love first, with Beauty and the Beast Live on Stage debuting simultaneously with the film on November 22, 1991. However, this show is still around today, so we’re going to jump forward a few months to April 11, 1992 when the show made its California debut at the Videopolis Theater. I think that it’s important to preface this discussion by mentioning that the original Beauty and the Beast is one of my favorite Disney films, so my expectations for anything related to it are very high. With that in mind, I was not a fan of this replacement to Mickey’s Nutcracker and Plane Crazy Stage Show. 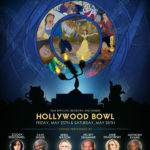 To begin with, the show changes things up by including the song “Gaston” right in the middle of the opening number “Belle.” I understand that they were short on time and trying to fit in as much as possible, but both of those songs are iconic and deserving of their own time in the spotlight. Another aspect that felt weird was the size of the characters. To see Lumière and Cogsworth taller than Belle herself just felt kind of odd. It takes a lot of life out of them to see them running around looking very cartoony and just overall lifeless, especially without articulated faces. Speaking of the lack of life and fun, the performance of “Be Our Guest” also fell flat because there were only about ten people on the stage. A lot of the fun of the number is barely being able to see the background because of all the actors crowding the stage, and that was certainly missing in this production. But what really bothers me is the narration that ties the whole show together. 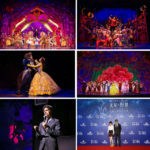 The narrator is basically utilized every time that they want to progress the story along without showing anything, and it leads to awkward moments like when the song “Belle” ends and then suddenly “Be Our Guest” is happening after a “series of strange circumstances.” It’s just such lazy writing and really undermines the entire story of the show. The reason that it upsets me more is that other shows retelling the stories of animated films didn’t resort to using such laziness. It is a dense tale and is hard to condense, but it is unforgivable in my mind and just disappoints me to no end. 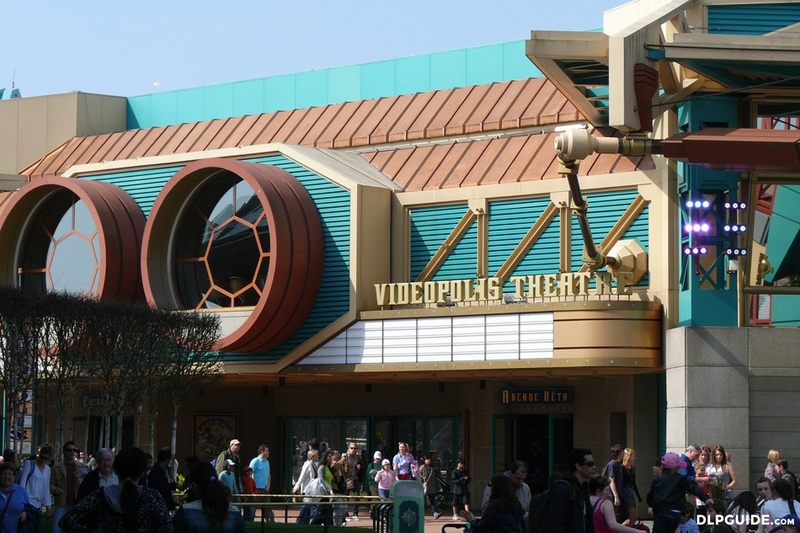 But now that that rant is over, let’s hop on a plane and head over to the other Videopolis Theater in Discoveryland at Disneyland Paris. 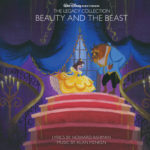 Eventually, Beauty and the Beast fell out of the mainstream, and the show closed in Disneyland on April 30, 1995. At that time, a new Disney Animated Classic to took over with The Spirit of Pocahontas. 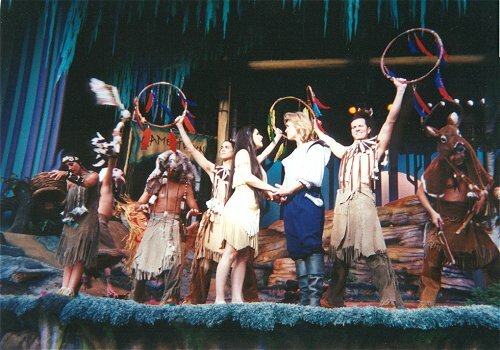 Over in Paris, the show lasted until 1996 when a new show, Disney Classics – The Music and the Magic, became the new owner of the Videopolis Theater. But anyway, I’m not distraught that Beauty and the Beast has fallen out of the show side of the parks, but I would love to see the attraction coming to Tokyo Disneyland make its way around the world. Well, that brings our adventure to a close today, so here’s your look at what’s coming next week. This attraction featured a Marvel property at a Universal park. This attraction was a musical. This attraction barely lasted a year.